5B Dr Osman Babson Rd. Welcome to Acorn Orthodontics! We look forward to having you as a patient and thank you for selecting us for your orthodontic care. We focus on the needs of each patient to provide a comfortable patient experience in a relaxing and modern environment. Providing great patient care is the primary goal of our doctors. 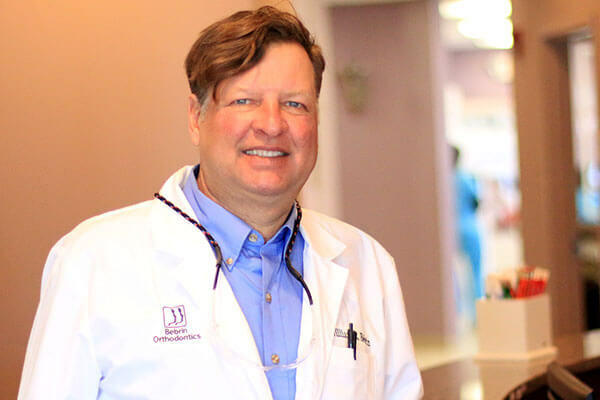 Our doctors have long-term experience in multi-discipline orthodontics. 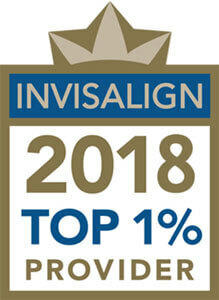 Our Doctors are the #1 Invisalign providers in New England! “Great result, excellent staff, excellent front desk. Very professional office. Dr. Bebrin is a master at his profession.” Alexa B. 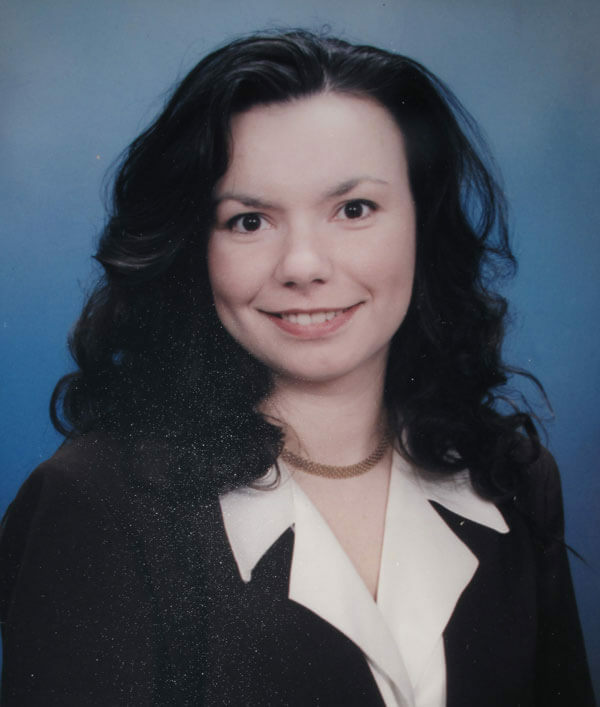 “Staff was very friendly & Dr. Bebrin was thorough in my examination.” Theresa H.
“Office is beautiful. Doctor Bebrin is very Knowledgable. Staff is AMAZING! I would highly recommend him!! !” Bill B. 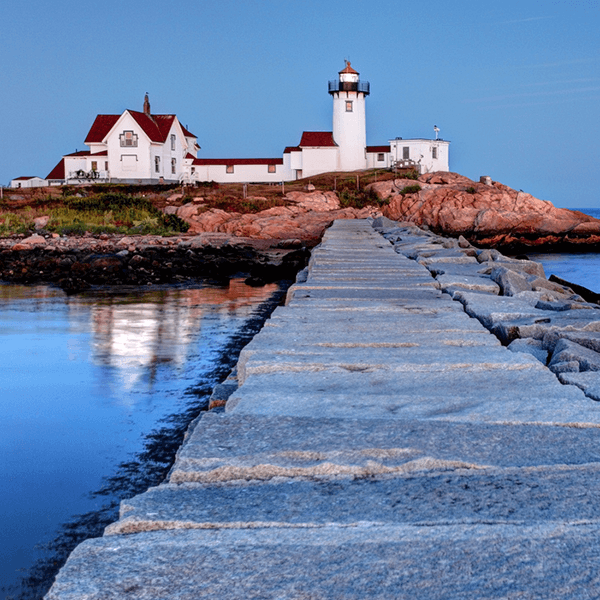 6 Locations to Serve you Better! 5 B Dr Osman Babson Rd.